Orgain Organic Superfoods Review – Drink your Greens! Orgain Organic Superfoods is packed full of nutrition. If you’re like me and don’t eat as many vegetables and fruits like you should, this stuff is much-needed! In just one scoop there are 50 superfoods. One scoop is packed full of veggies and fruits like broccoli, barley grass, blackberries and so much more. This powder is powerful stuff. There are many amazing benefits from superfoods. The first is that it’s simple to use. Just one scoop in juice, water, or any drink and you’re good for the day. You don’t have to worry as much about eating a ton of veggies each day, because they’re all in the powder. Orgain Organic Superfoods is GMO free, and has some of the best nutrients on the market. It has a large variety of veggies and fruits too. 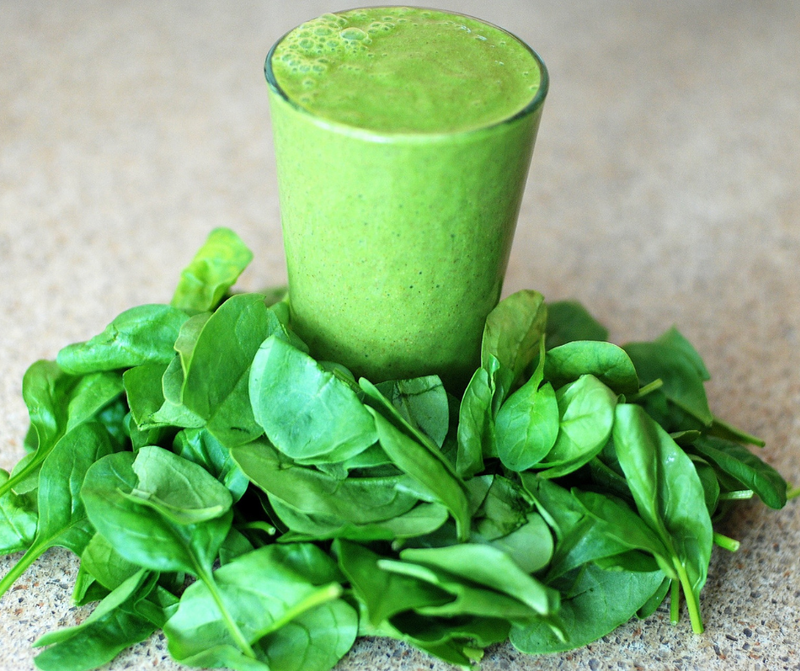 You are getting a great mix of all the nutrients you need in a day. Another wonderful benefit is that it can help prevent diseases like cancer. These superfoods help your body fight and prevent cancer to form in your body. Something else I love is that it tastes great! I personally like the berry flavor better and simply put it in water. It’s a light flavor that isn’t too potent. If you make it part of your daily routine you will consume some much-needed nutrients each and ever day. The only con I’ve come to find is that in some liquids the powder doesn’t dissolve the best. This means sometimes there are chunks in the drink. I noticed this happens the most when mixing in water and milk. If you use a spoon to mix the powder, you’ll most likely get chunks. I did find a way to eliminate this issue. If you put the liquid and powder in a lidded cup or tumbler and shape it up, you won’t have this issue! Orgain Organic superfoods can help you like a healthier and more energized lifestyle. You will be able to drink your nutrients in just one scoop. Superfoods will make you an all around healthier and happier person! If you have any questions, I’m alway happy to help! Interested in a vision board template to help you achieve your dreams? Check out this post here! By KatyIn Lady and a BlogTagged orgain organic superfood reviews, orgain organic superfoods review6 Comments on Orgain Organic Superfoods Review – Drink your Greens! 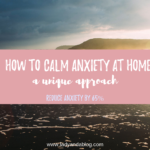 Previous Previous post: How to Calm Anxiety at Home – A Creative Approach! 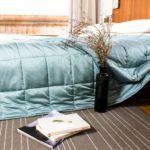 Next Next post: Best Weighted Blanket – You’ll Sleep your Worries Away! oh I like alternatives like this. I love my vegetables but sometimes I’m just too lazy to cook. And then I get all guilty when I have fast food that do not have much veggies. But with this – I can actually have this as my dinner drink and I won’t feel so bad. Yes, it’s soo easy!! You get so many fruits and veggies too! Wow this is wonderful, just the review i have been looking for. So i have this garden in my house with several crops planted, the problem was now that i don’t know how to mix all the fruits and veggie to make perfect combination for my home made superfood. i will just stick with the Orgain Organic Superfood add milk to it make it chill a bit then drink it in the morning. Thank you so much, glad this review has helped you! It’s so easy to get superfood nutrition this way! I sometimes don’t take enough fruits and veggies as I ought to, not because I don’t enjoy them, but I don’t stock up on them often. Having this product is a Life saver. I won’t have to worry about storage or processing. I hope this product ships to my country. I love reading your blog katy, it’s interesting. Thanks for letting us know about this product. Thank you for loving my blog! I hope this superfood powder makes your life easier, and more nutritious!